Chris Tomlin and Darren Whitehead offer new ways of approaching how you worship in this new and insightful guide to real, honest praise. In this four-session video Bible study (DVD/digital downloads sold separately), Chris Tomlin and Darren Whitehead share a fresh perspective from the worship practices of the ancient world to show what it really means to praise God. They explain that in the Jewish culture, something extraordinary happened when God's people gathered to worship him. It was more than just singing—it was a declaration, a proclamation, and a time for the people to fully embody praise to God for who he is and what he has done. 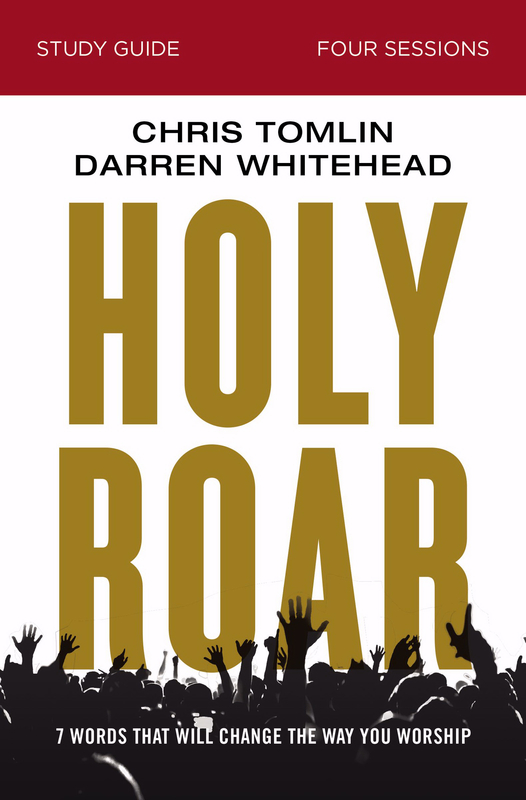 Holy Roar will provide insights and encouragement for group members to deepen their practice of praise and they learn about the deeper meanings of these words and put them into practice. Designed for use with the Holy Roar Video Study (sold separately). 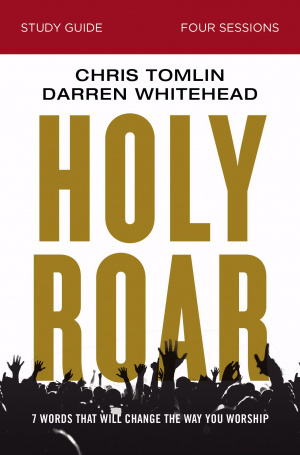 Holy Roar Study Guide by Chris Tomlin; Darren Whitehead; Bethany O. Graybill was published by Thomas Nelson in February 2019 and is our 65785th best seller. The ISBN for Holy Roar Study Guide is 9780310098713. Be the first to review Holy Roar Study Guide! Got a question? No problem! Just click here to ask us about Holy Roar Study Guide.